As much as I enjoy blogging about the '80s, I sometimes feel confined about keeping within the definitive boundaries of Jan 1, 1980 - Dec 31, 1989. There is some material I can easily say is "80s", but for other stuff released near the beginning or end of the decade, it can be a stretch to include on a primarily 80s blog. A good example would be the TV show Charlie's Angels. I typically label that show as more "70s" even though it ran from 1976-81. Technically, you could say it's 80s show since it aired for two years within the decade, but the peak of its popularity and the majority of its run was definitely in the 70s. Personally, I try to use the definitive dates as guidelines, but even though some material qualifies as 80s, I still refuse to label it as such. But the fun part about the whole labeling process is being able to explore the chronological boundaries and share on this blog. In today's post, I'm going to talk about alternative rock bands that most people would label as "90s" but some may forget were formed and released at least one album in the 80s. Nirvana - The basis for this article came about when I was recently reminded that Nirvana's Bleach album was actually released in 1989. 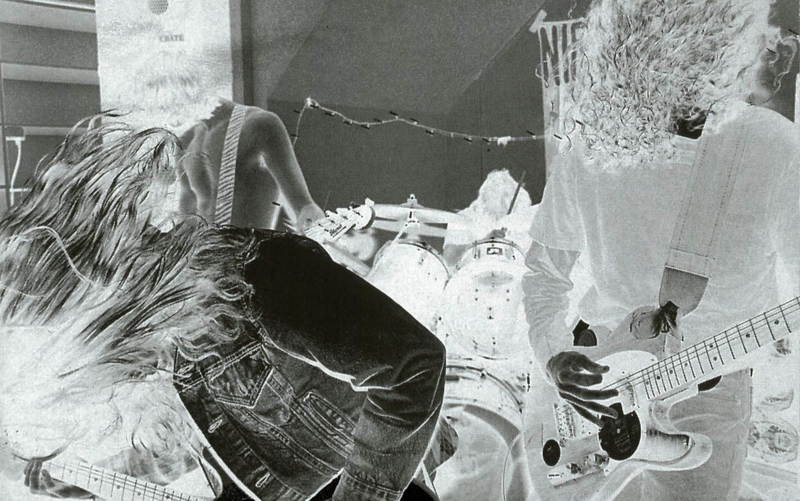 The debut album of the '90s grunge rockers was actually recorded from Dec 1988 - Jan 1989 and released on June 15, 1989. It never charted until after the success of their breakout album Nevermind and would finally enter the charts in 1992 after a re-release. The most notable track from the Bleach album "About A Girl" charted as a single in 1994, but from their live MTV Unplugged in New York album. Goo Goo Dolls - It took four uncharted studio albums before the Goo Goo Dolls became a household "name." The self titled debut and Jed albums were both released in the late 80s. Hold Me Up and Superstar Car Wash led to their initial success in the mid 90s with A Boy Named Goo. 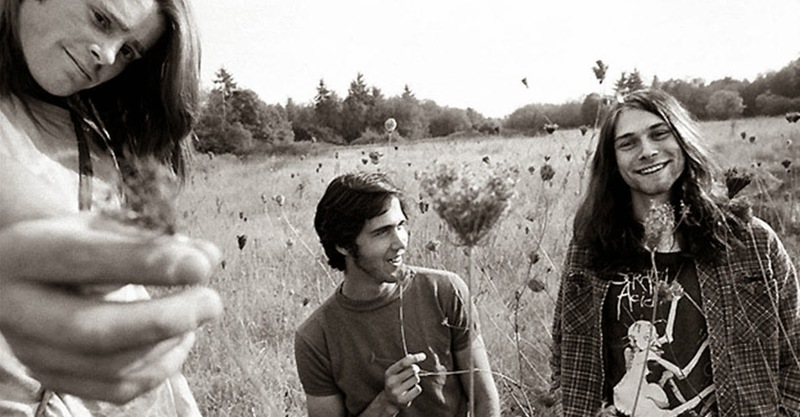 Believe it or not, their early albums are labeled as punk rock rather than the acoustic-driven alternative rock that brought them so much success. Check out their cover of "Don't Fear The Reaper" that appeared on their debut album. 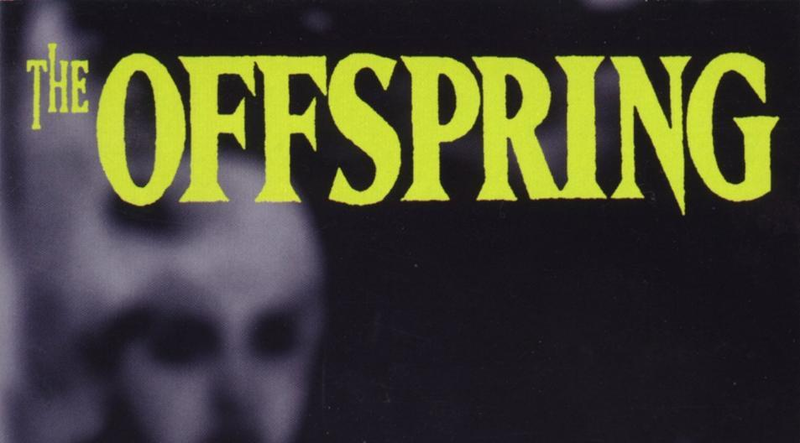 The Offspring - It took 8 years and two studio albums before The Offspring had commercial success. 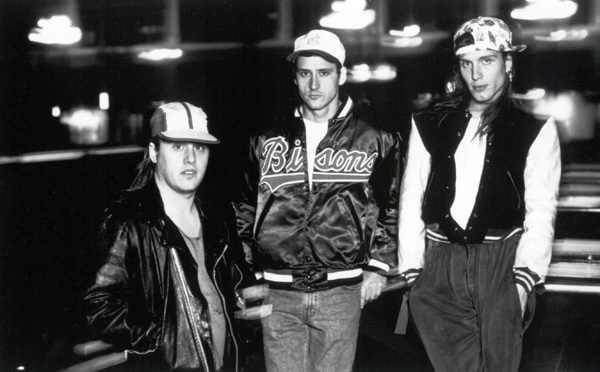 In fact, their first single "I'll Be Waiting" was released in 1986, three years before their self-titled debut album. They would release another album Ignition in 1992 before they "smashed" onto the charts in 1994. Extreme - Before their albums Pornograffitti and III Sides To Every Story cracked the top ten in the early 90s, Extreme released their self titled debut on March 14 1989. It was their first taste of success, peaking at #80 and charting one single "Kid Ego" on the rock chart. However, it wouldn't be until their deceptively acoustic track "More Than Words" peaked at #1 in 1991 until they became truly successful. 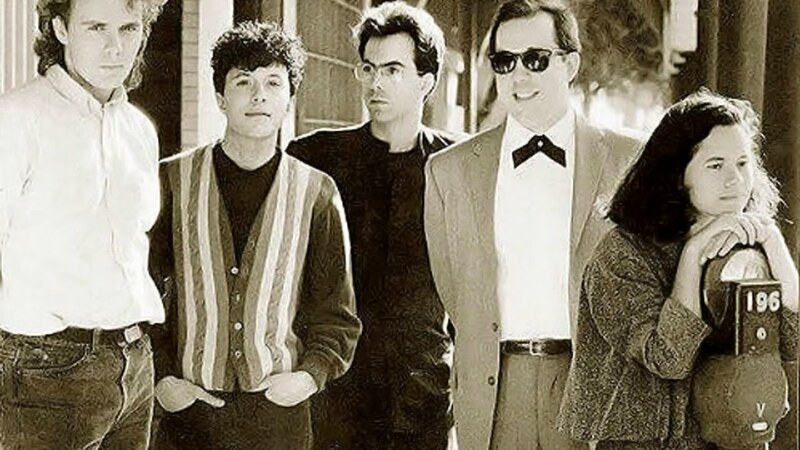 10,000 Maniacs - 10,000 Maniacs were at the peak of success in 1992-93. Lead singer Natalie Merchant also went on to a successful solo career in the mid '90s after she left the band. To get to the top though it took four studio albums, the first released in 1983. Secrets of the I Ching and The Wishing Chair never cracked the charts, but their next two albums In My Tribe and Blind Man's Zoo did fairly well. 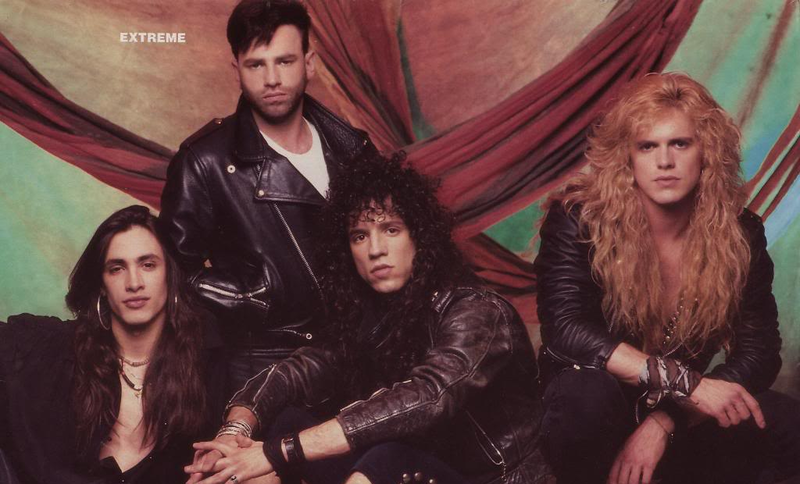 The single "Trouble Me" came close to the top 40 in 1989, but it wasn't until "Because The Night" made it to #11 in 1993 that they finally had a hit single across the board. Soundgarden - In 1994, Soundgarden reached international mainstream success with their mulit-platinum album Superunknown. However, the road to their success started several years earlier with the release of their first two albums in the late 80s. Ultramega OK and Louder Than Love fell on deaf ears in the US, but managed to chart singles in the UK which included "Loud Love" and "Hands All Over." After lead singer Chris Cornell achieved some mainstream success with the single "Hunger Strike" from his side project Temple of the Dog in 1991, Soundgarden's follow-up Badmotorfinger still unbelievably went uncharted. 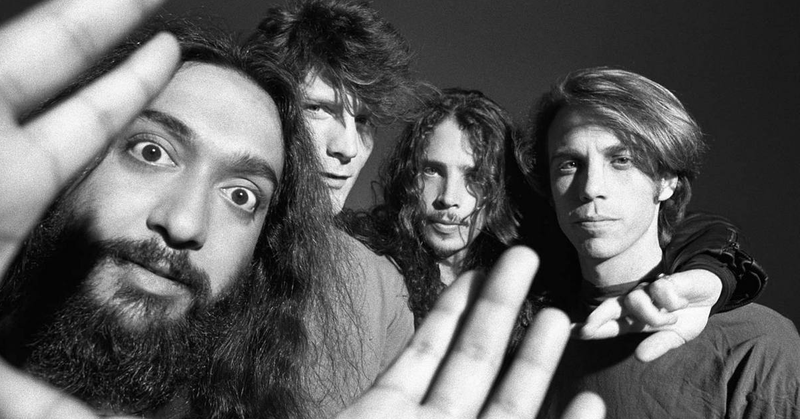 It wouldn't be until the first chimes of "Spoonman" in 1994 that Soundgarden would find commercial success. 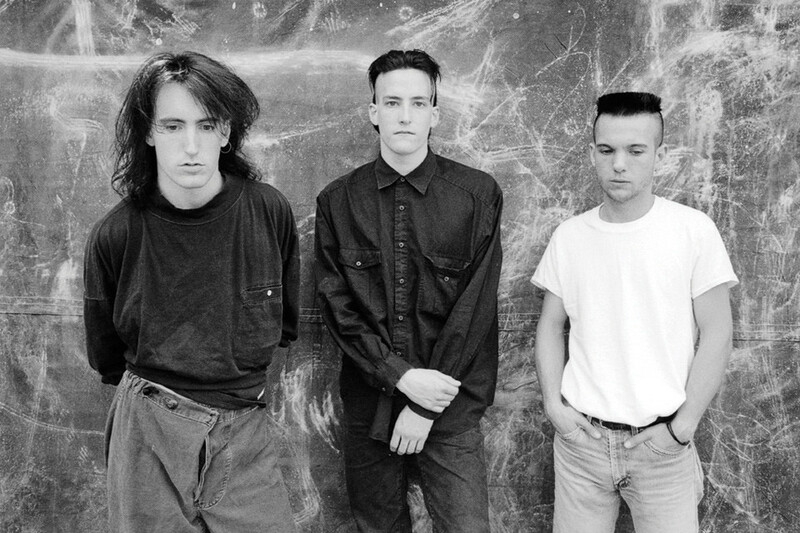 Nine Inch Nails - Before their commercial success with the Downward Spiral album in 1994, Nine Inch Nails released their debut Pretty Hate Machine on October 20, 1989. It peaked at just #75 on the chart but produced three singles that appeared on the US alternative and dance charts including "Head Like a Hole." The mild success would prove to be enough to launch them to the next level among the alternative ranks with their next four albums reaching #1 or #2 on the charts. You wrote a great article. I recall hearing about Sound garden on a college Indy rock station back in New York in the late 80s. I was only 22. The major labels run by baby boomers kept GenX music from evolving. Subpop records made it happen.